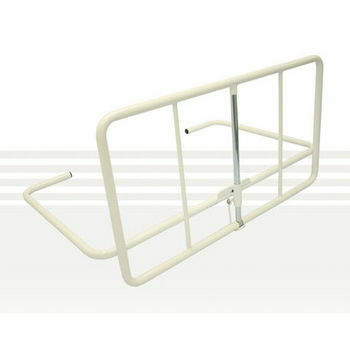 Bedrail - Removable Dropside Rail provides a support rail on the side of the bed. It can be either locked up or dropped down below mattress height by simple release mechanism to provide greater access for bed transfers. Easily installed or removed.